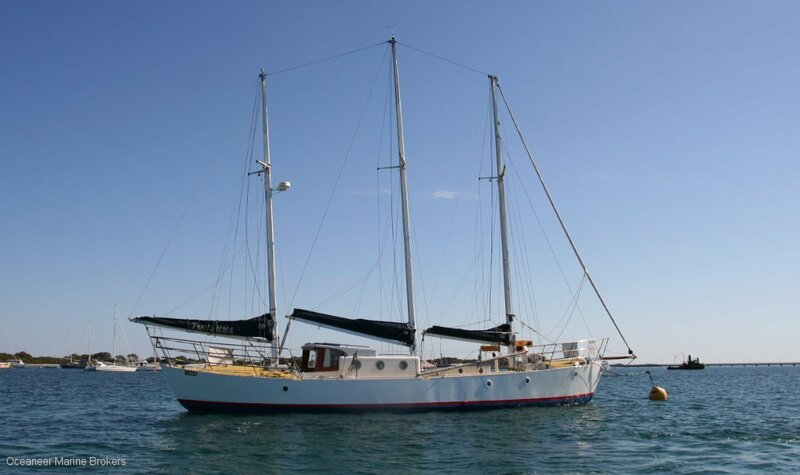 This 3 masted schooner is ready to sail away to your far away escape. This vessel has unlimited range with both power and sail and it is more than accommodating for those days of entertaining with guests. It is powered by a 6 cylinder Gardner and has a full complement of sails.